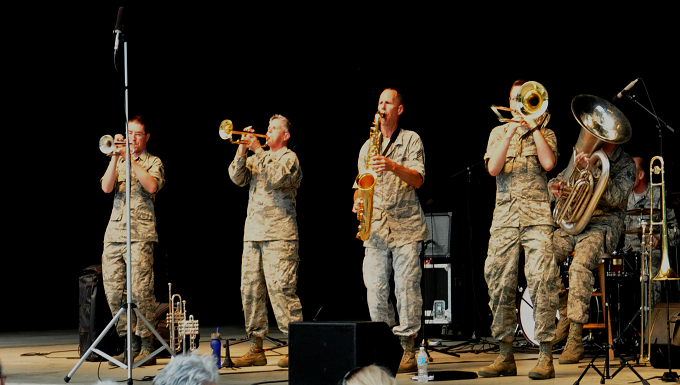 The United States Air Force Band of Flight provides quality music and entertainment for a wide variety of official military, recruiting and community relations events. 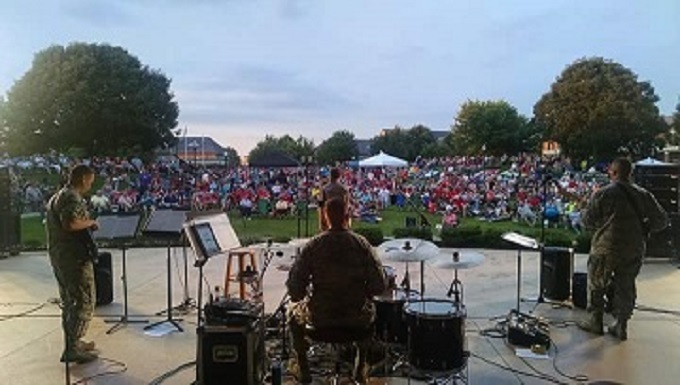 The band is stationed at Wright-Patterson Air Force Base, OH which is operated by the 88th Air Base Wing under the command of Col Bradley W. McDonald. The 15-member organization serves the state of Ohio exclusively and is managed by CMSgt JR Erb. Click here to request a band! For a publicity kit that contains all you need to promote a performance by your United States Air Force Band of Flight, select the ensemble you are sponsoring above and download the Publicity Information Kit. Please email bryan.gannon@us.af.mil if you have any questions.